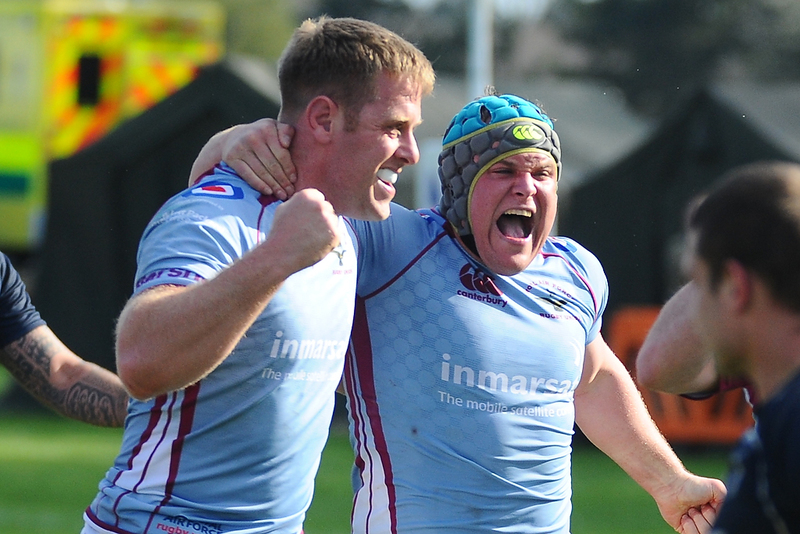 The emotion on Dave Manning’s face says it all as the RAF were a little relieved to hear the final whistle having held on to secure a 16 – 14 victory. Manning had had a successful day at the scrummage, starting at tight head before moving across the the loose head side. 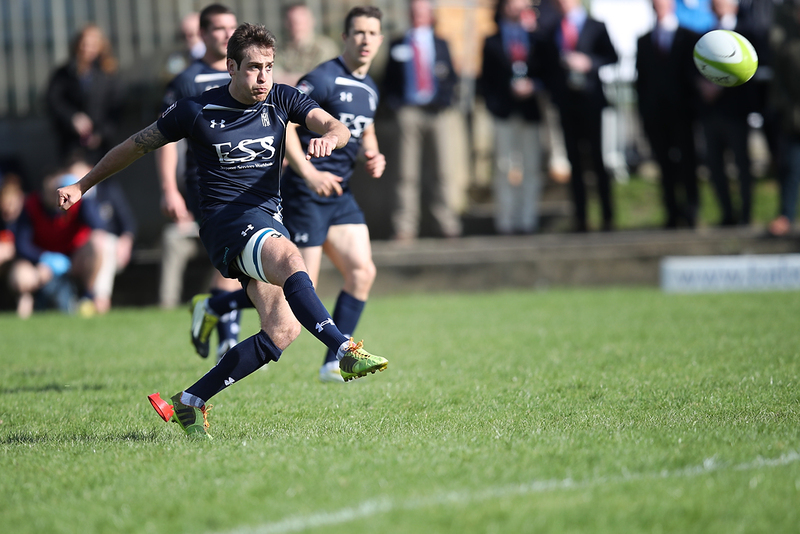 It was the Navy who were to go in to an early 3 – 0 lead following a successful 40m penalty from full back Jon Humphrey. The penalty followed an over eager tackle on the Navy’s Number 8, Dave Fairbrother. 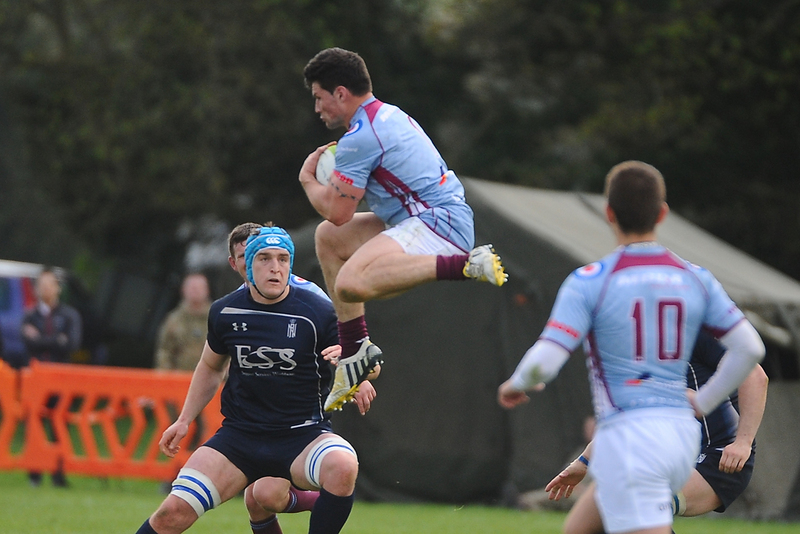 Though the first challenge of the match was high and cost 3 points, the RAF did manage to largely shackle the normally devastating open field running of the powerful Fairbrother. 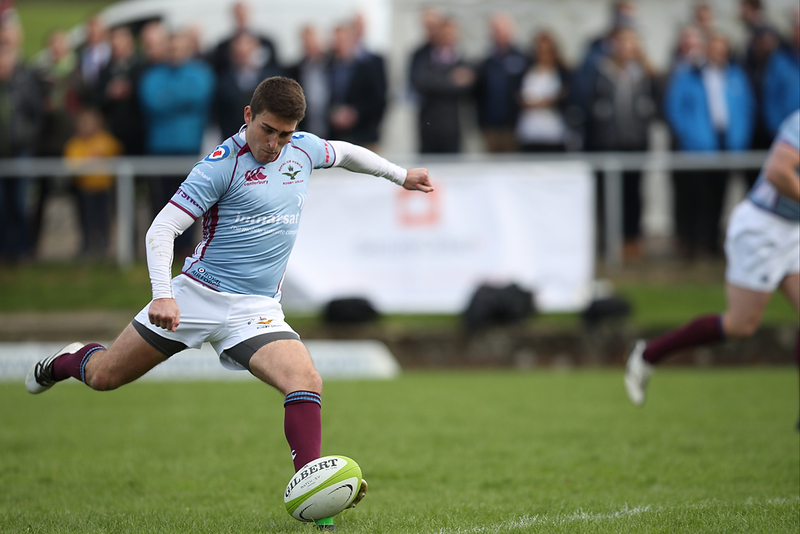 Andy Byrne, the RAF fly half soon levelled the scores, before putting the home side in front with a second penalty and a drop goal. His tactical kicking was also turning the Navy defence and proving to be an effective release valve from Navy pressure. 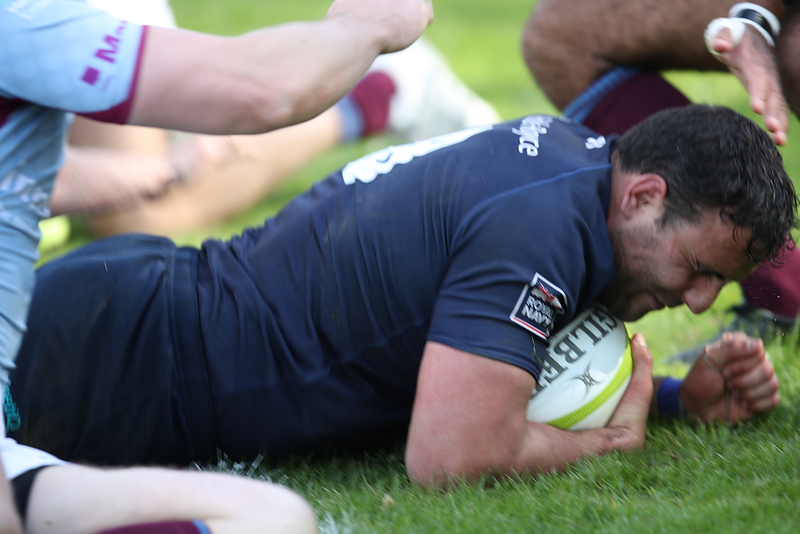 Humphrey landed a second penalty and at half time the RAF led 9 – 6. 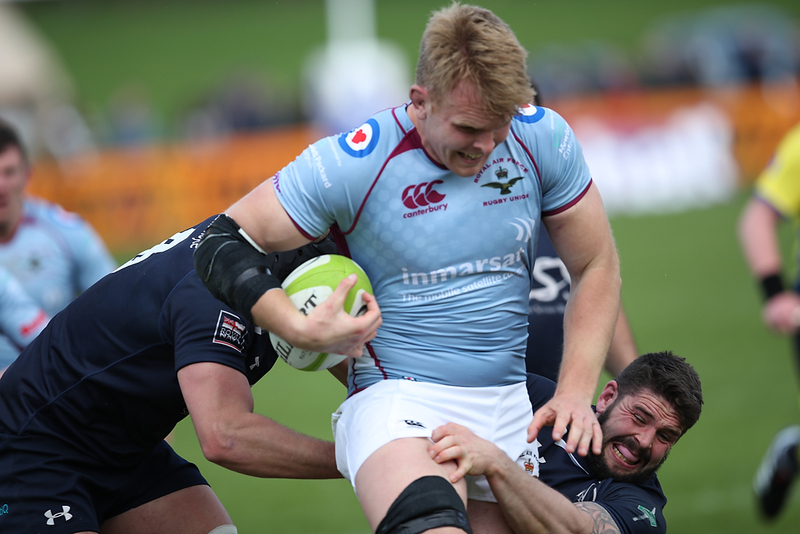 This is not the best ever photograph of RAF captain, Stu Philpott, but he took advantage to be in control of the maul as the RAF capitalised on the Navy being a man short, with skipper Ben Priddey in the sin bin, to score the opening try. Byrne added the conversion and the lead was ten points. Nathan Huntley was returning from a long lay off through injury and suffered another knock to his leg. He was the catalyst for some promising Navy attacks but to be honest neither side were able to sustain long periods of pressure. After Jon Humphrey had reduced the lead to 16 – 9 both sides began to make changes. 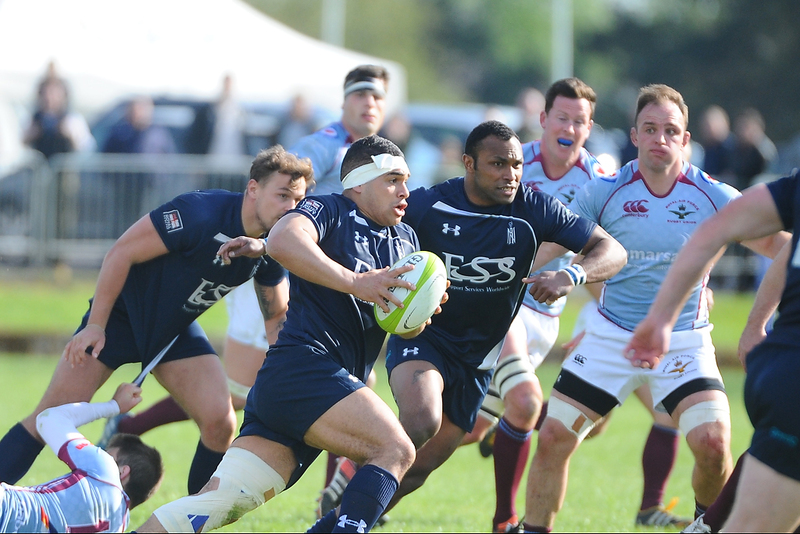 For the Navy, Sam Matavesi, the Fijian international, came on for a cap in his first ever match in the Royal Navy colours. He was joined shortly afterwards by Scott Makepeace who was also winning his first cap. 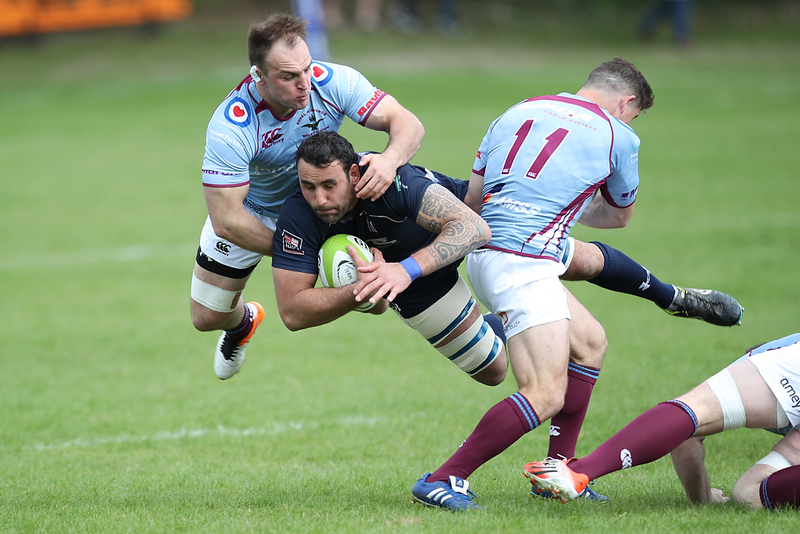 Matavesi’s powerful running certainly proved a handful for the RAF’s tiring defence. And it was a Matavesi break that created the opening for Fairbrother to close the gap with a try for the Royal Navy. Humphrey had the chance to level the scores but was wide from a difficult angle. The RAF’s cause wasn’t helped by losing influential lock forward, Josh McNally, to the second yellow card of the evening. The penalty was on the half way line and gave Humphrey a hard chance to give the Navy a one point lead with only a couple of minutes remaining. 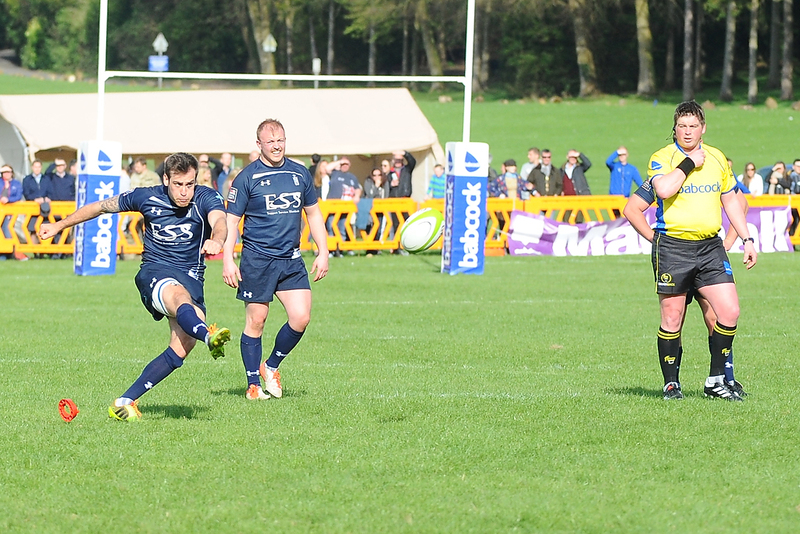 As his kick drifted wide the Navy were still in the ascendancy and pushing for the win but the clock was continuing to count down. An easier penalty, also missed, by the normally deadly accurate boot of Humphrey was greeted with an audible sigh of relief from the home crowd and it was appropriate that they forwards closed the game out with a series of close drives, a tactic which had throughout the game sucked the Navy in to an arm wrestle at the breakdown. 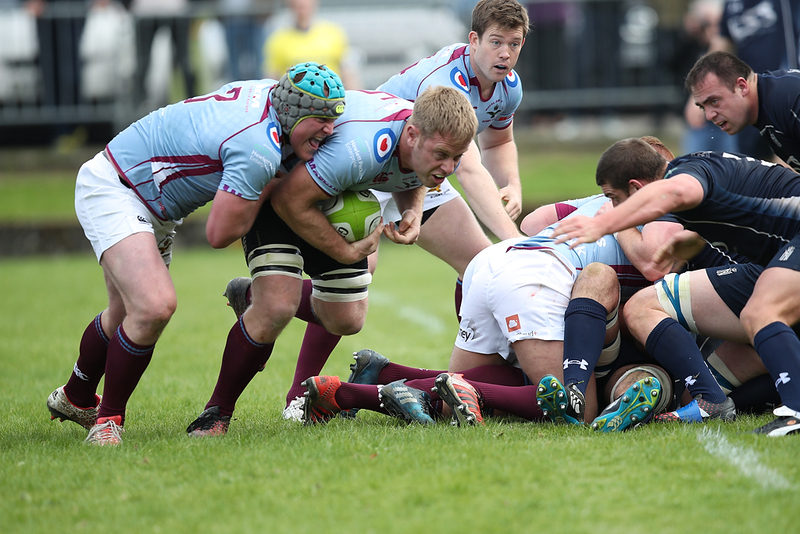 Both side will feel they spurned opportunities but it is the RAF who travel to Aldershot in two weeks knowing that a third successive win over the Army will see them crowned champions. 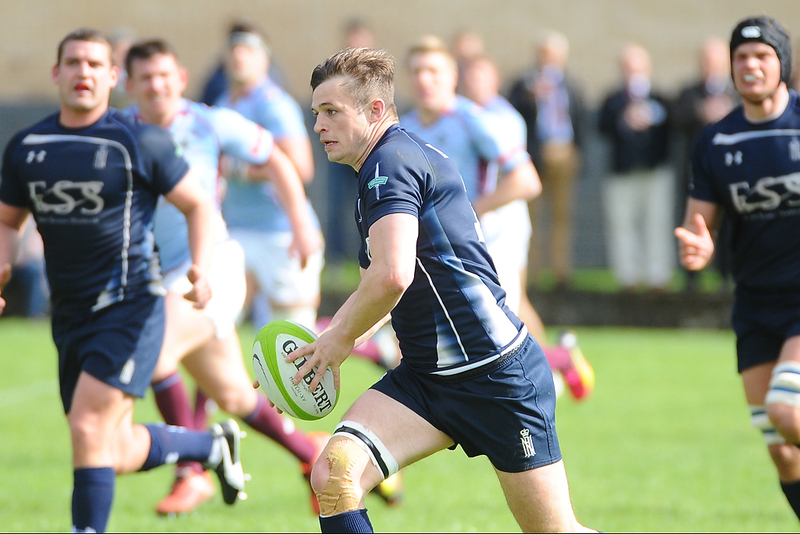 The two earlier matches had both seen RAF success. 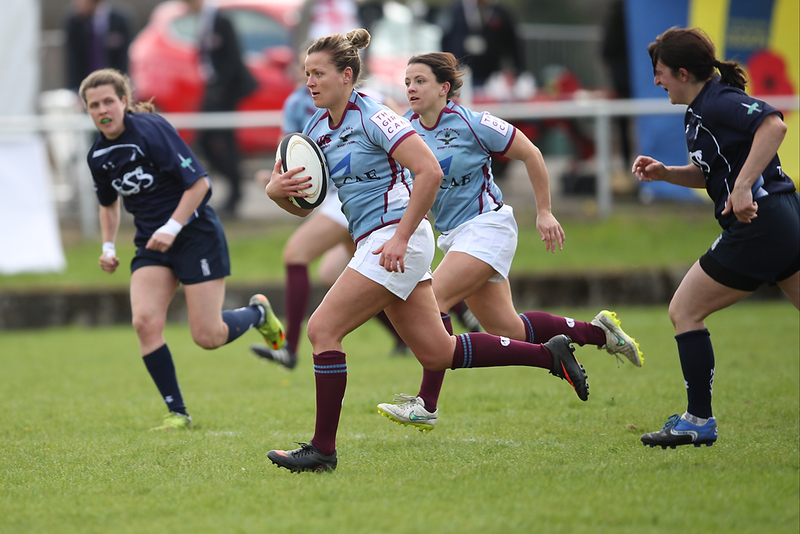 In the opening fixture the RAF Vultures beat the Mariners 32 – 3 whilst the strong running RAF Women’s team recorded a record 72 – 0 win over the Royal Navy Women.